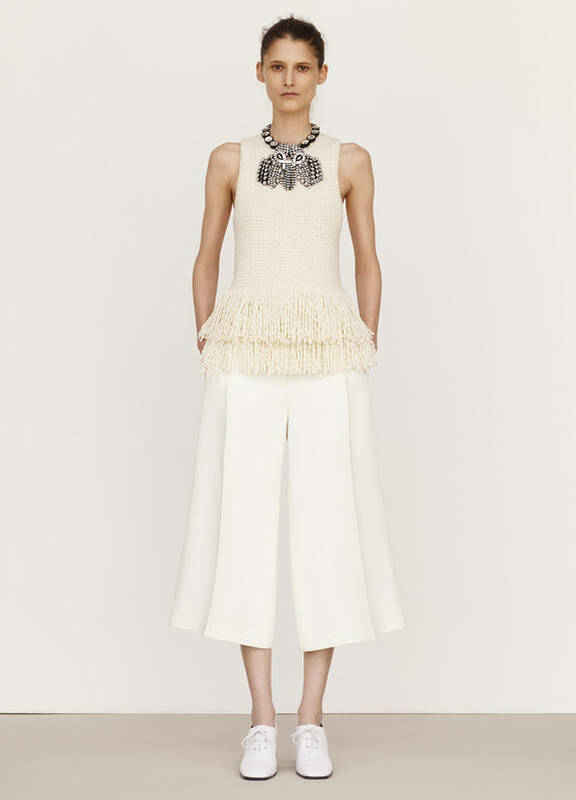 As someone who works in the fashion industry, I can confirm to you all that culottes - especially wide legged cropped culottes - are going to be everywhere for SS16. 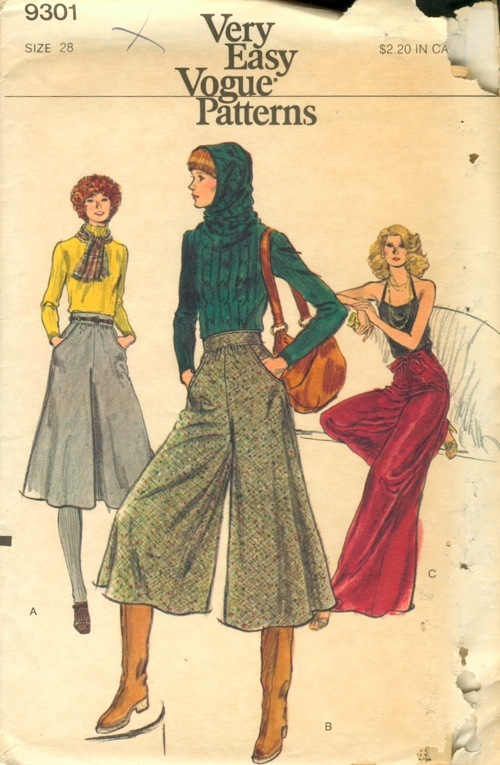 While I was requesting, yet another, pair of culottes for a photoshoot, it occurred to me that I didn’t know anything about the culotte, or where it originated from. A long time before the Prada, Mulberry and Armani SS16 catwalk, the culotte first appeared in the 1500's, and they were worn exclusively by French, aristocratic males. The garment became so synonymous with the French elite that during the French Revolution, 1789-1799, the trouser-wearing revolutionary soldiers were coined the 'Sans Culottes'. It is precisely the culottes rich, and surprisingly socio-political history that makes them one of the most interesting garments in fashion at the moment, while they may take a bit of courage and careful styling to pull off, culottes have won me over. REFERENCES: (1) Dilys E Blum, 2003, Shocking! The Art and Fashion of Elsa Schiaparelli. (2) The Inescapable Unavoidable Culotte - Past and Present Patterns, The McCall Pattern Company, 2015. (3) The Feminist Past - and Present - of Culottes, Véronique Hyland, 2015, New York Times.